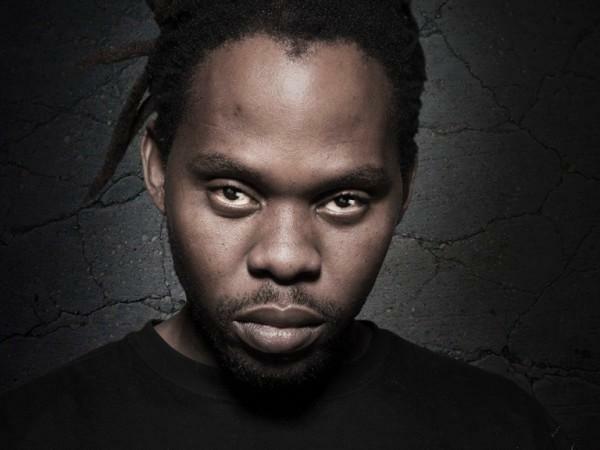 Born in the rugged ghetto slums of Soweto, South Africa, Ben Sharpa (aka Oh Kaptin, My Kap’n – or simply ‘Kap’ to his friends and fans) experienced the full force of the brutal Apartheid regime and the revolutionary turmoil that surrounded the struggle against it. While Ben was still a young child, his father Dr. Jacob Semela, took the opportunity to escape the hardship of life in South Africa by relocating his family to Chicago, Illinois, where he took the post of Audiologist at Cook County Hospital before moving on to become a Professor and Scientist at the prestigious Michigan State University. Growing up in an alien culture and intensely aware of the plight of his fellow countrymen back home in South Africa, Ben was inspired by the radical new voice that Hip Hop was giving to the disenfranchised and oppressed. After returning to South Africa in 1993 for the first free elections, he quickly set about establishing himself as a major force in the Underground, forming cult crews Audio Visual and GroundWorks. Ben’s music addressed themes of freedom of expression, social consciousness, politics, spirituality, conspiracy theories and the hustle to survive.